Argentine. 25 units. 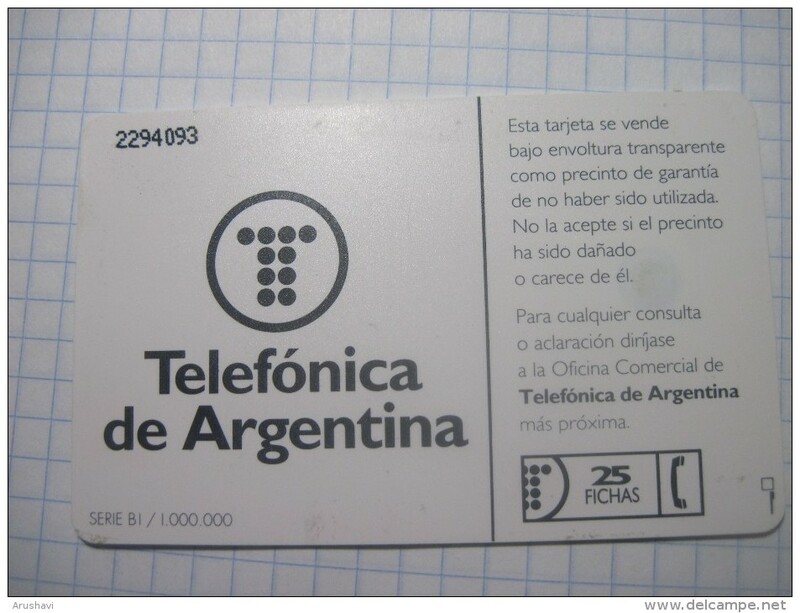 Telefonica de Argentina. Chip phonecrad. There are 2461 items which correspond to your search on Delcampe International.